Celia is at it again, intent on taking over time and space as we know it. She still searches for the Nonius Stone which would make time travel a much easier and less restrictive feat. The Viators, Hope and the gang, know they need to destroy the stone so it doesn’t fall into the wrong hands. Nikola Tesla, a scientist, has been working on an enhancement which can make time traveling a less laborious venture. The Viators go back in time to destroy the device and convince Tesla never to recreate it again. When Celia beats them to it, things start getting deadly. 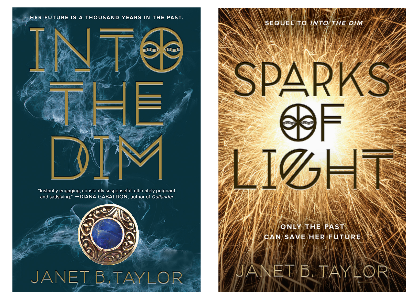 Sparks of Light by Janet B. Taylor is a brilliant sequel that will have you on the edge of your seat. Into the Dim was my favorite debut of 2016. A YA time travel adventure that Outlander fans should not miss. Once again, readers are easily swept back into the rolling hills of the Scottish Highlands. The dialect which shines in the dialogue immerses readers further into the story. Taylor brings us up to speed on what her characters have been doing since the first book ended. She recaps Into the Dim quite nicely, making it easy to dive right into the plot of the sequel. I loved the first book but it is always difficult to start the sequel with such high expectations. However, those high expectations were met at every turn. Unencumbered by the explanations of how Taylor's time travel works, she could continue the story in any direction. 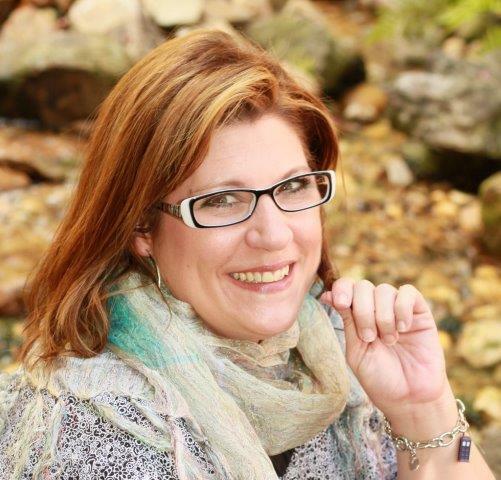 Janet B. Taylor writes each character with care. Each are developed, well-written and interesting. However, in Sparks of Light, it is her female characters that truly shine. There are many females and each strong and incredibly unique. Hope, the protagonist, wows you from the very first page. Her strength comes through in every obstacle she is faced with. She's introverted, courageous and hilarious. I enjoyed getting to know her in Into the Dim but getting to go on even more adventures with Hope in Sparks of Light was so much fun. Phoebe is my favorite character of them all. Her amount of sass just made every scene that much more hilarious. Her little jokes and big heart will make you believe you’ve been friends with Phoebe yourself for years. It is hard to believe that Phoebe and Hope only met a few months ago in the previous book. The development of their friendship blossomed gorgeously. I adore when actual history is intertwined in works of fiction. So when readers got to meet the man who invented the Waldorf salad, I couldn't help but fangirl. 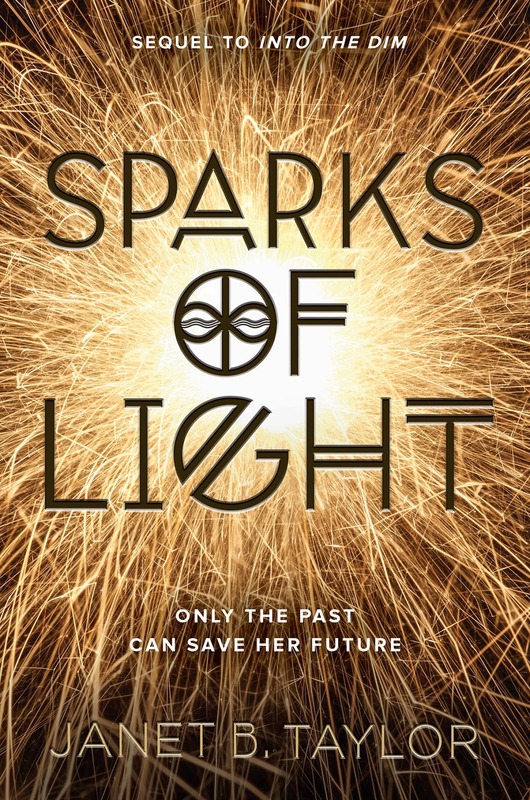 There are a few characters in Sparks of Light that are nonfictional. Janet B. Taylor weaves the historical characters with her time traveling adventure story in such a masterful and beautiful way. It seemed a poor formatting choice to have several pages in italics to emphasize flashbacks. Not only did the formatting seem strange, it was a bit frustrating to break in the middle of the main plot to give you flashbacks that revealed nothing significant. I hope the flashbacks become important further on in the series. Similarly to Into the Dim, Sparks of Light was one wild ride. It was action packed filled with unpredictable twists and turns. The ending fills you with such a warm fuzzy feeling of family. I cannot wait for what Taylor has in store for us next. 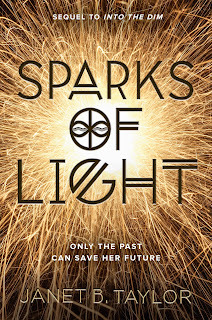 Overall, Sparks of Light by Janet B. Taylor was a superb read with nonstop action, unbelievable twists and well-written characters. Despite the few flashbacks which mess up the flow of the story, Sparks of Light is a magnificent sequel that will have you wanting more. If you love time travel adventures, you will certainly love this fantastic series! Ohh, I haven't read this series but from the sounds of it, I definitely need to! I love strong and well written characters and from what you've said, it seems like this author it great at creating that! Plus, the covers are seriously gorgeous and I'm always interested in reading about time traveling!